F.R.E.E – Up To $25 Worth Of Stuff YOU CHOOSE (after cashback)! 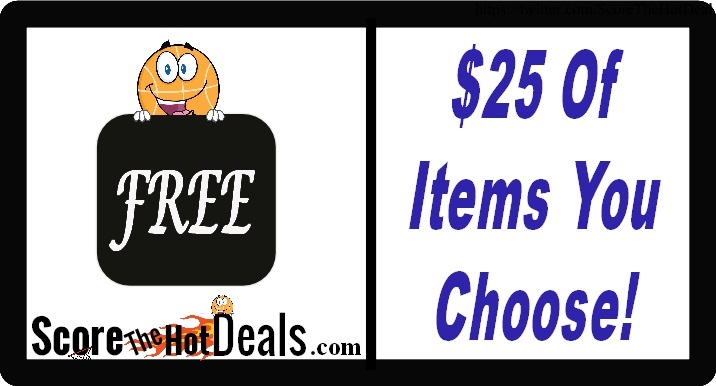 F.R.E.E – Up To $25 Worth Of Stuff YOU CHOOSE! This deals is AWESOME! Head on over to Kmart through 12/7/18 and score up to $25 worth of items for FREE after cashback! Members get 100% CASHBACK in points when you make a qualifying purchase at Kmart. Must be in one transaction. Points awarded next day and valid for 7 days. Max $25 in points and 1 time per member. 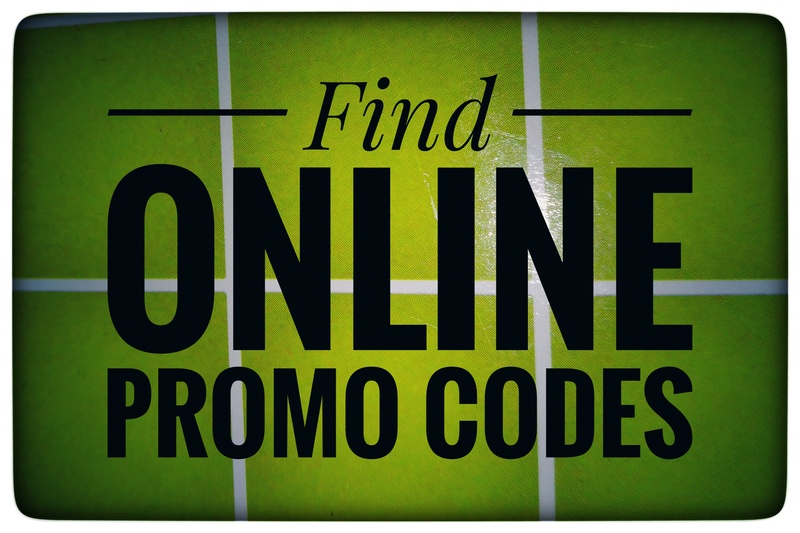 Make sure you are logged in with your FREE ShopYourWay account and see your pending points at checkout! Shipping is free on orders over $59 or you can pick your order up in store if you have a location nearby! You can then spend your points on almost anything at Kmart or Sears including food, clothing and more! 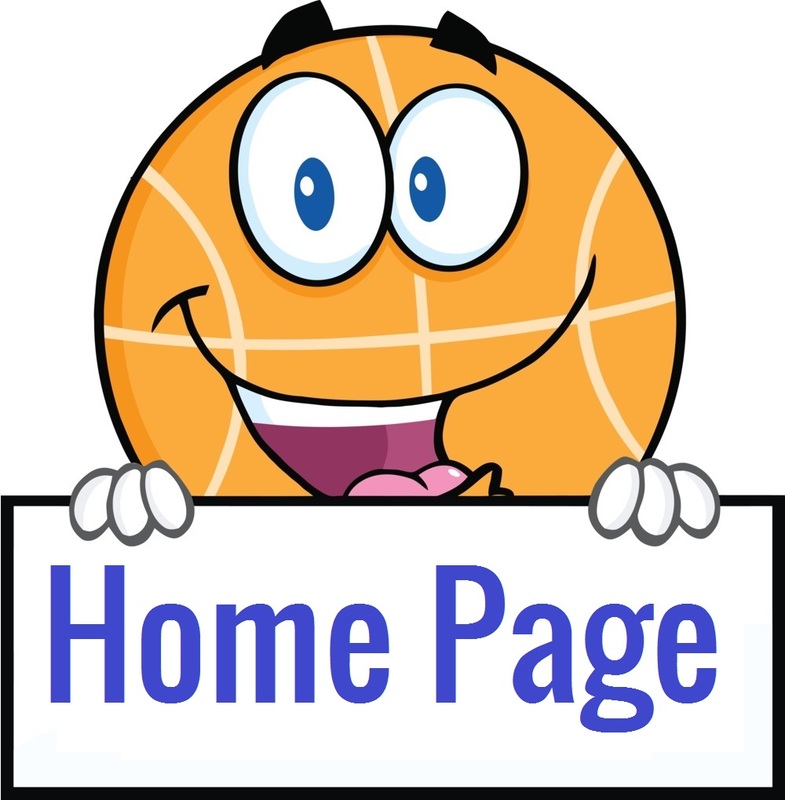 Click the “score this deal now” button below to get started! « 50 Piece Food Storage Set – ONLY $6.98!